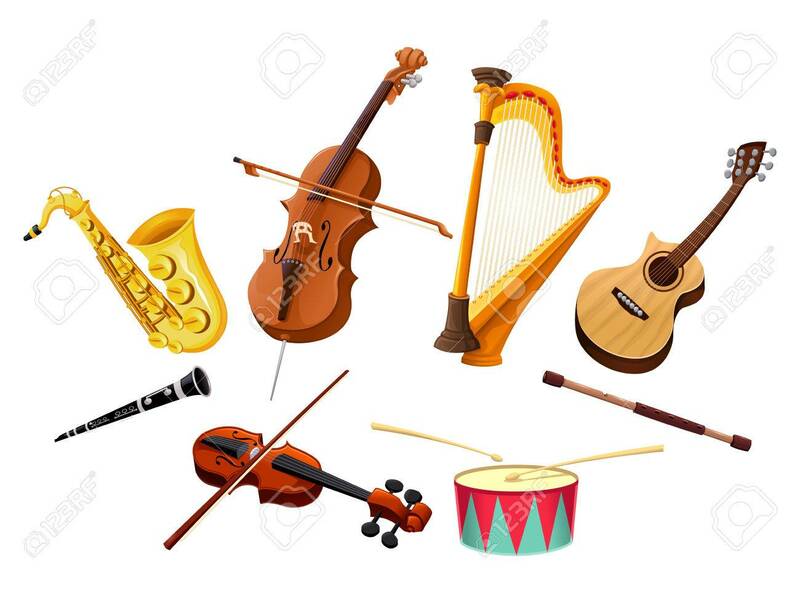 Musical Instruments. Vector Isolated Objects Royalty Free Cliparts, Vectors, And Stock Illustration. Image 49006970.